Lane Ends Dental Practice offers a wide range of modern and effective tooth restoration treatments, including dental crowns . a crown is a “cap” customised to cover a patient’s tooth. Typically, this procedure serves to restore a tooth’s shape and size, increase its strength, or enhance performance. 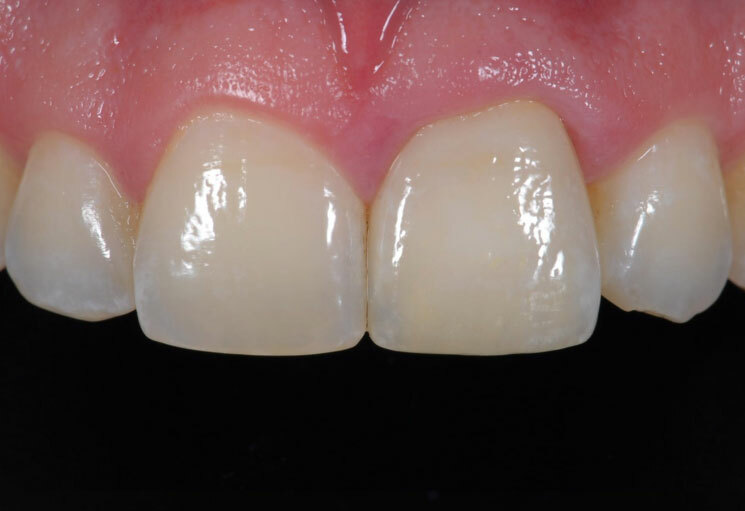 In a successful procedure, the crown is cemented into place, perfectly encasing the tooth for full protection. Crowns are a durable, long-term repair solution for teeth that are damaged, cracked or chipped and are in need of restoration. Most cosmetic dentistry results nowadays look like average dentistry. Our ultimate aim is to provide contemporary dentistry that looks beautiful and feels natural. We often tell our patients that our best cosmetic dentistry work goes completely un-noticed. We replace existing unsightly old crowns and failing large fillings with restorations that look and feel like your natural teeth, as they should. 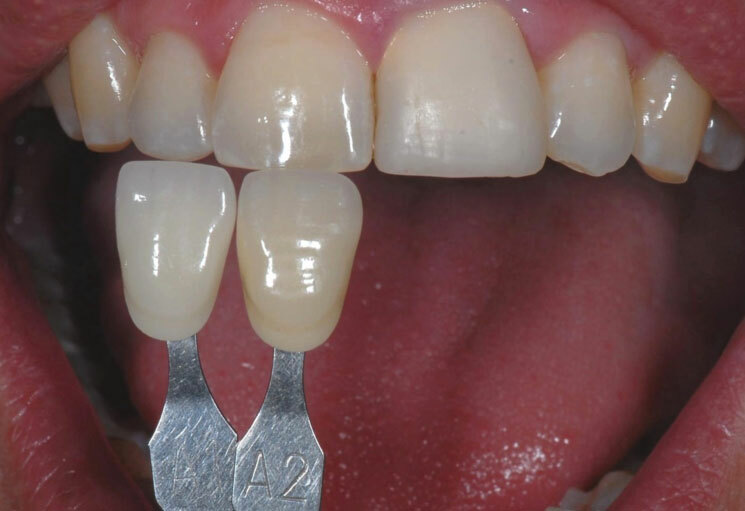 Porcelain-Fused-to-Metal:This type of crown is a solid option for front or back teeth, or when a bridge demands the strength provided by the metal. 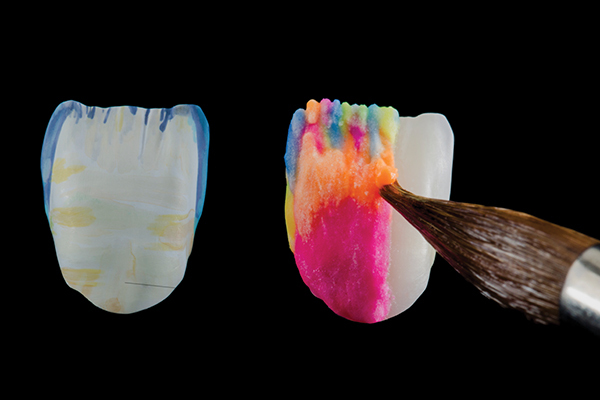 The advantage of the porcelain is appearance; the colour can be matched to neighbouring teeth. However, porcelain does have its disadvantages: it shows more wear, can chip or break off, and over time a dark metal “line” can show through. All-Ceramic or All-Porcelain:Easily considered the best cosmetic choice, these dental crowns provide a natural colour match that’s far better than any of the other materials, and they’re definitely more suitable for patients with any metal allergies. 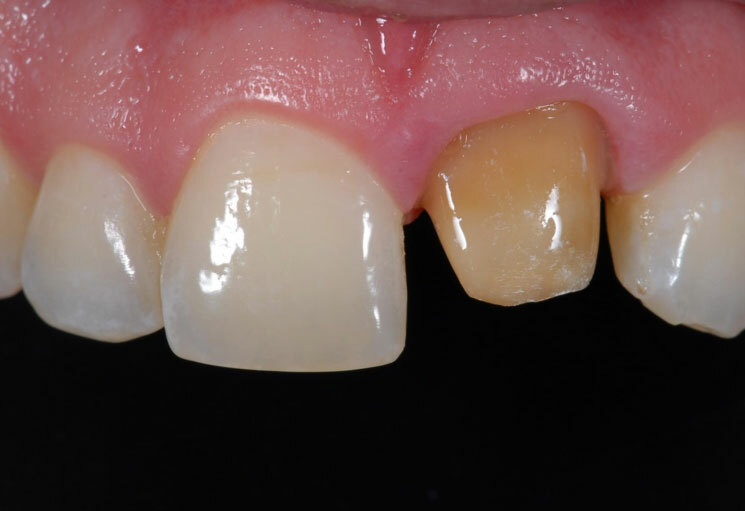 Dental crowns need to be properly managed similar to a natural tooth or else you could get decay at the junction of the crown and natural tooth structure. Porcelain crowns also have the potential to chip and break if traumatized. It is important to wear a mouth guard or night guard if you have porcelain crowns on your front teeth. …your dental crowns may be failing. If so, contact your dentist immediately. The most commonly used porcelain crowns are Zirconia or Lithium Disilicate. These materials can be used layered or monolithic (with no ceramic covering). 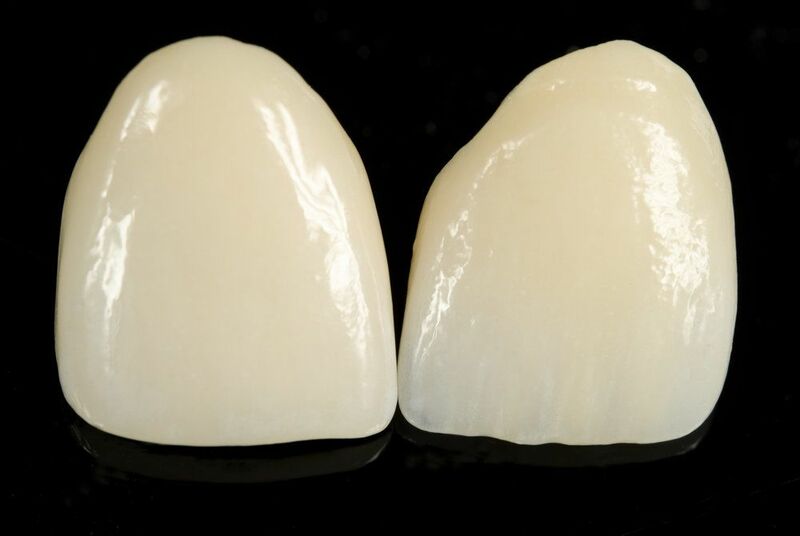 The monolithic crown is stronger than a layered crown, although it is not as aesthetically ideal. Our porcelain dental crowns make it possible to provide advanced smile makeover procedures and smile rehabilitation for broken and damaged teeth. Unlike other types of cosmetic dental services, a porcelain crown covers your entire natural tooth up to the gum-lines completely changing the way it looks, feels, and functions inside of your mouth. A crown serves a dual purpose, in that it can return both health as well as confidence to your smile. As with any kind of restorative treatment, dental crowns cost varies greatly from one place to another and from one dental clinic to the next There is also more to consider than just the cost of a tooth cap; as discussed above, there are pros and cons to each type of crown. In addition to asking your dentist about dental crown costs, enquire about the different options that may be suitable for you. The average cost of dental crowns varies based on a lot of factors. The material of the crown, the location of the tooth, and the size of the tooth all affect the price of the restoration. The dentist’s experience and the local rates also affect the price. For example, an experienced dentist in a high-cost-of-living area will probably charge more than a new dentist in a low-cost-of-living area. At Lane Ends Dental Practice, it is our priority to ensure that all our patients receive the highest level of care and are satisfied with the functional as well as the cosmetic results. 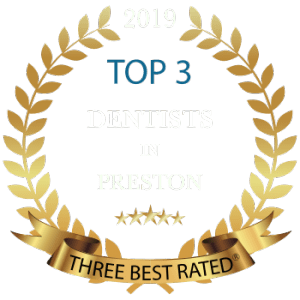 Contact us today on 01772 726932 to schedule a consultation to find out if dental crowns could be the best solution for you.